Articles regarding updates to products and the industry. 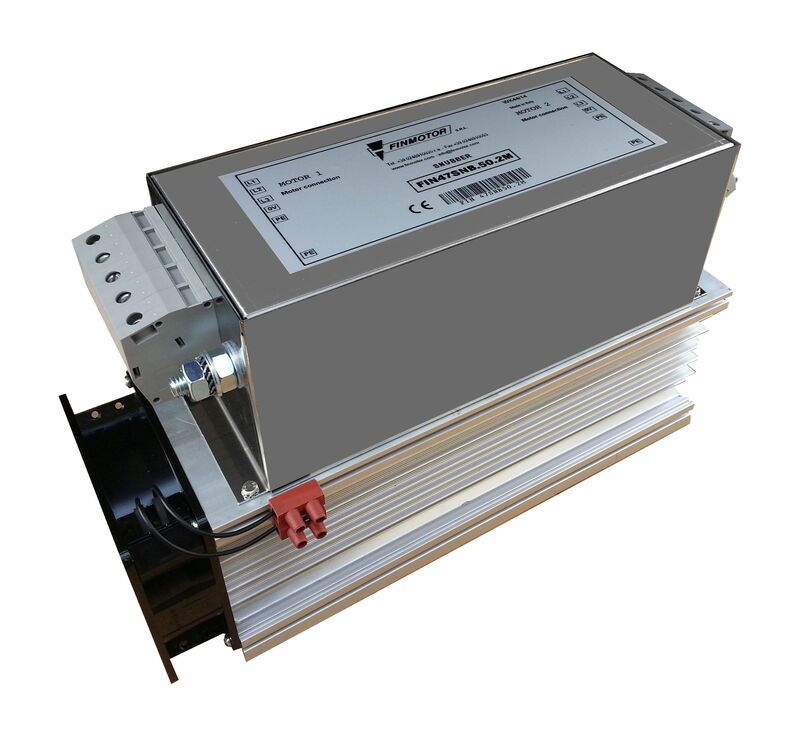 Emparro67 power supply units are designed for applications in the field. They are durable enough to withstand even the most extreme environmental conditions. Emparro67 significantly reduces power loss and lowers energy costs because they can be installed directly next to the load where the conversion from 230 V AC to 24 V DC takes place. Another benefit is that you can use smaller control cabinets. The compact, energy-efficient3200 C L-Force Controller from Lenze is designed for superior precision motion control in high-dynamic multiaxis applications, including gantry systems, robots, conveyors, feeders, and other machines in a line of process. Combining the program logic controller, motion controller, and visualization in one compact device simplifies engineering and extends cost savings. The architecture fits in a tight control cabinet and operates without a fan or battery via an integrated universal power supply (UPS). The 3200 C controller directs the ECS or 9400 drive and MCS motor through the sequence ofmoves, plans each trajectory point, and directs the drive to close the position and velocity loops with the motor. Automation applications demand high-performing, simple-to-use, maintenance-free technologies.